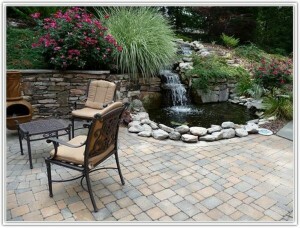 Please enjoy our gallery of customer designed patios. 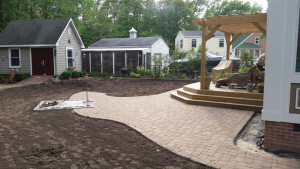 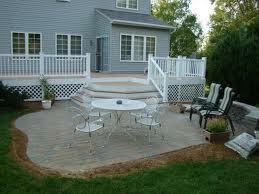 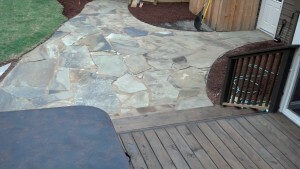 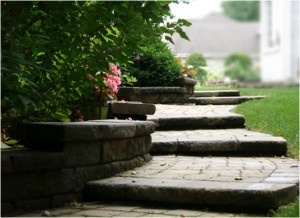 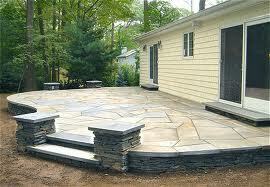 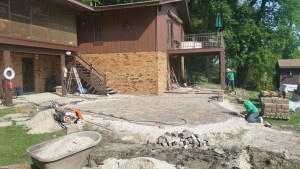 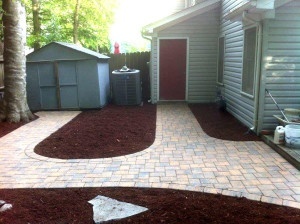 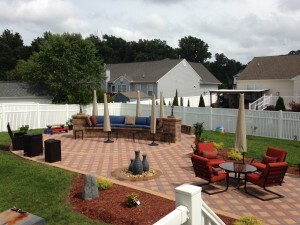 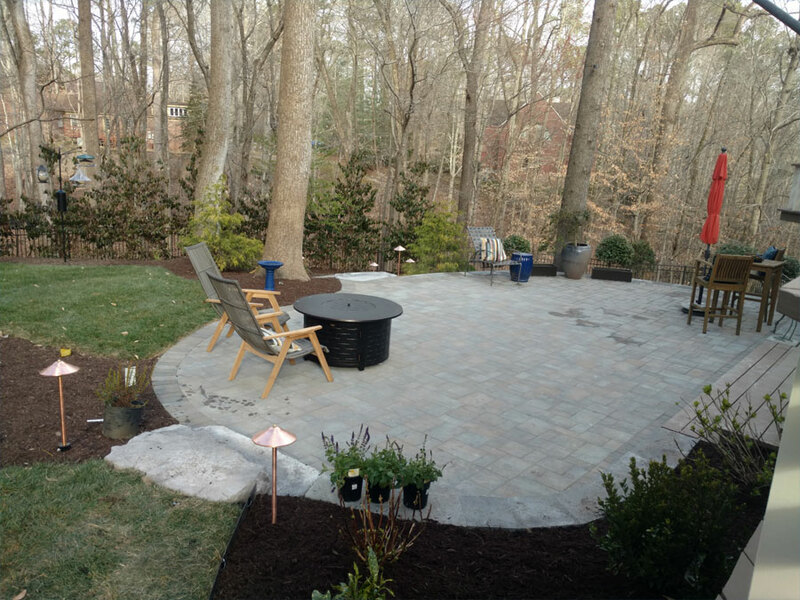 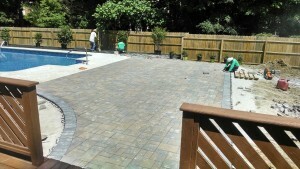 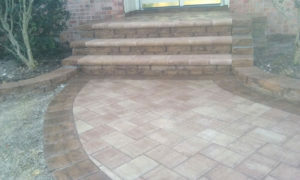 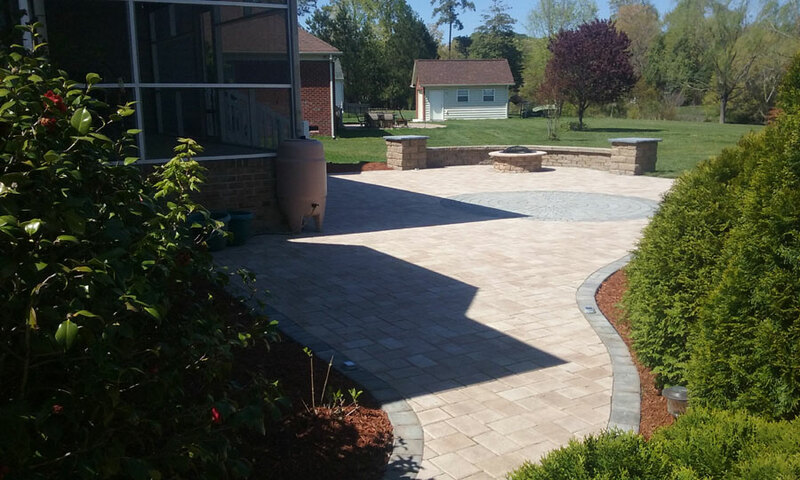 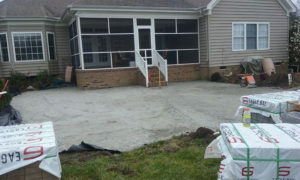 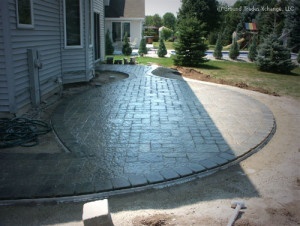 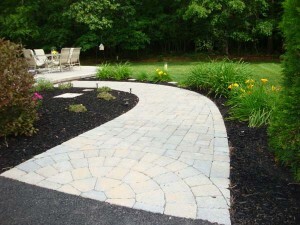 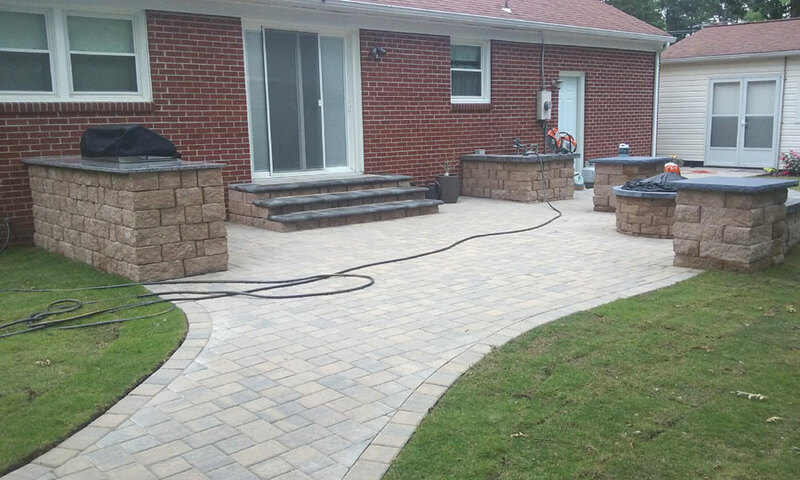 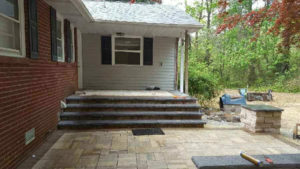 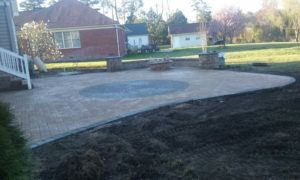 TSP Lawn & Landscaping has created hundreds of custom patio designs. 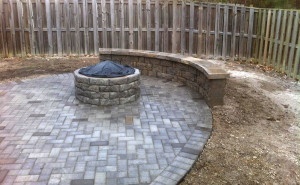 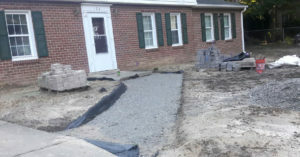 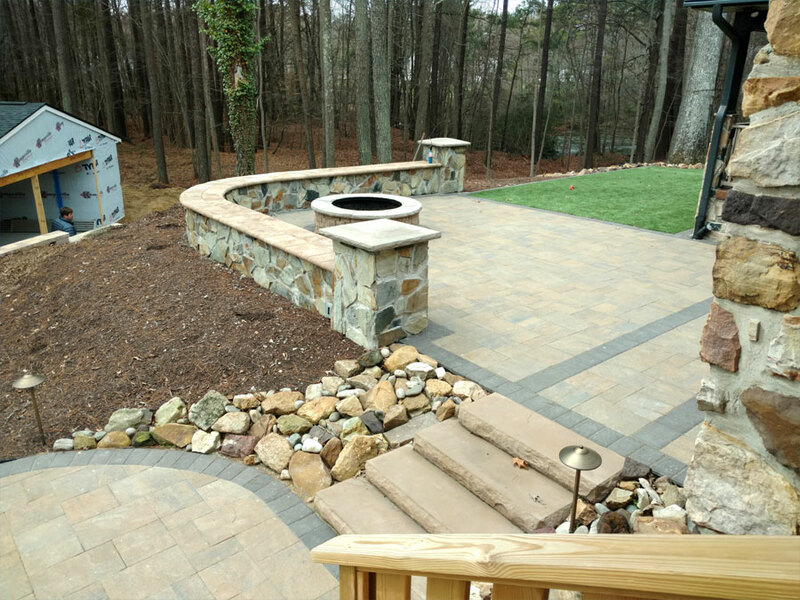 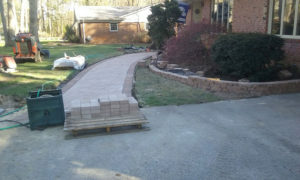 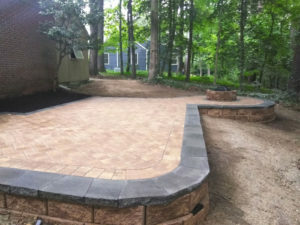 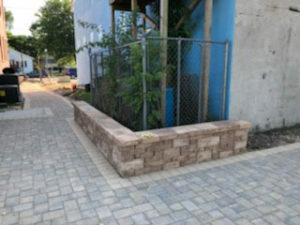 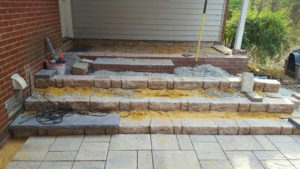 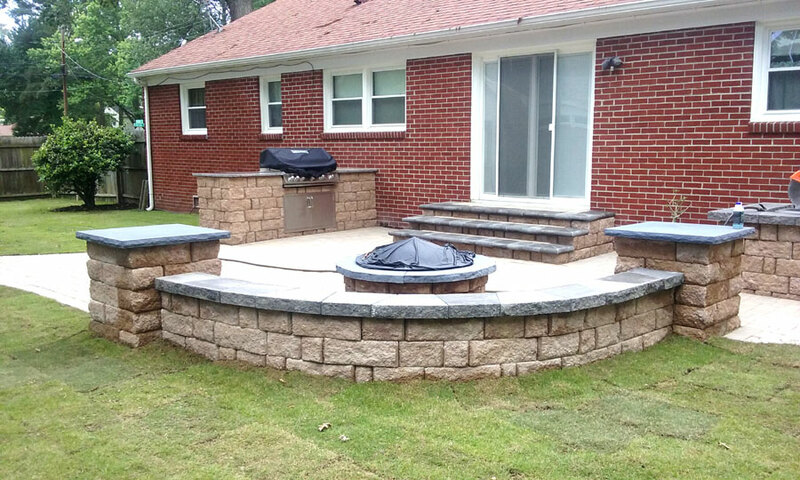 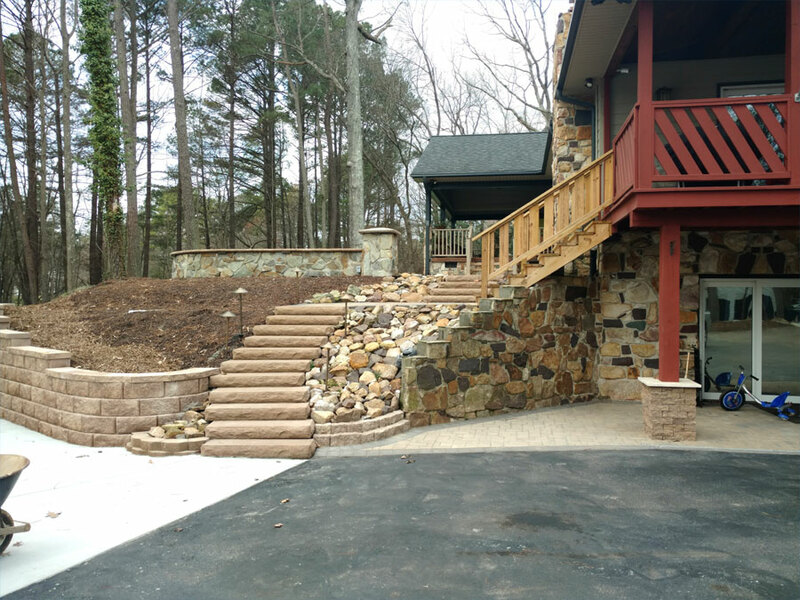 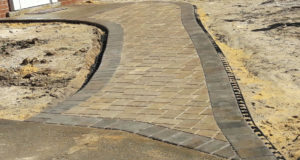 Not only do we create unique patios but also design; retaining walls, walkways, and fire pits. 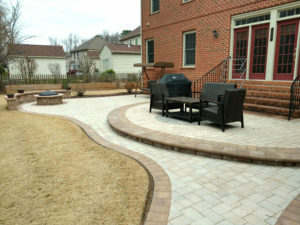 TSP also offers patio lighting packages and outdoor kitchens. 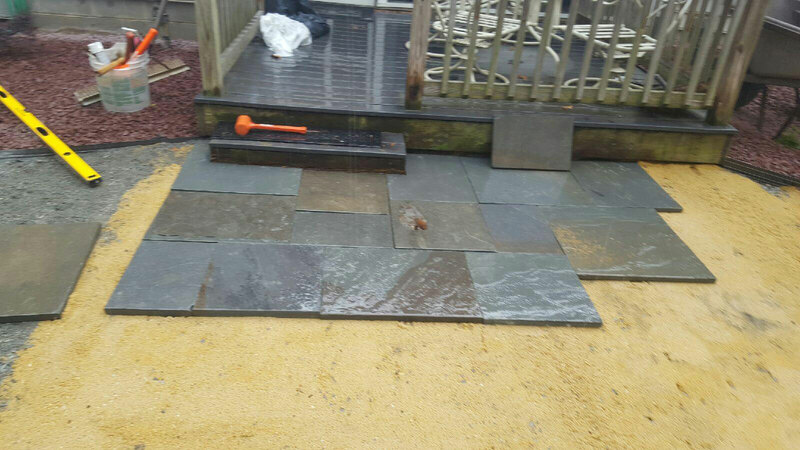 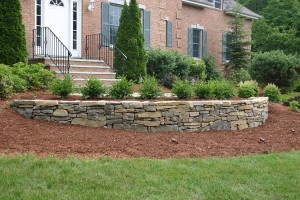 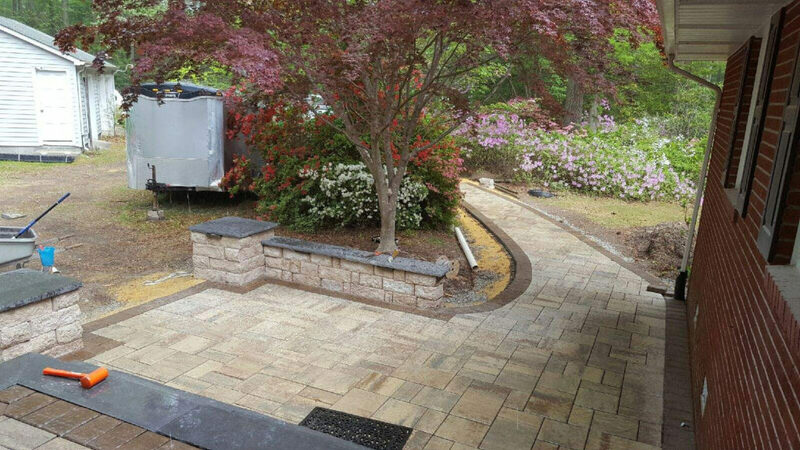 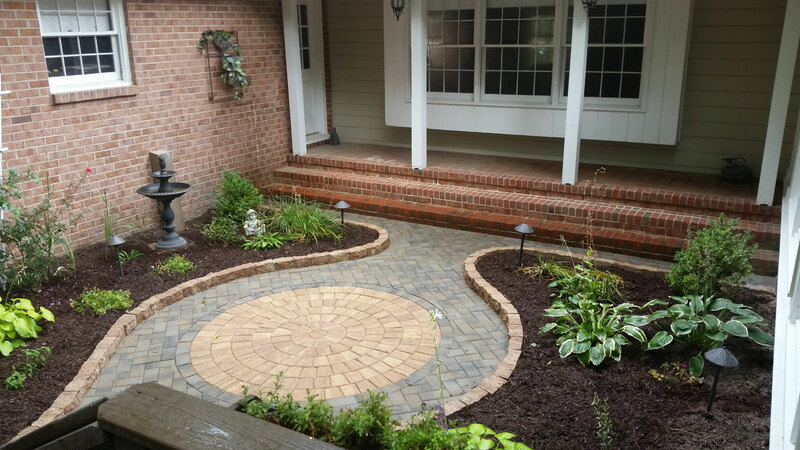 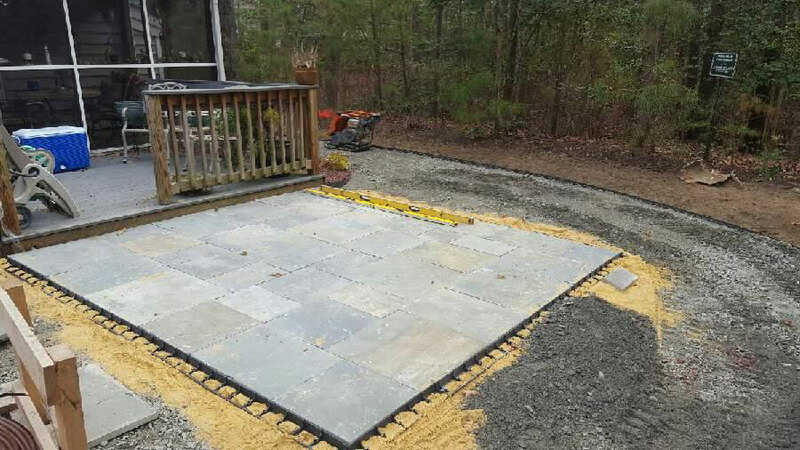 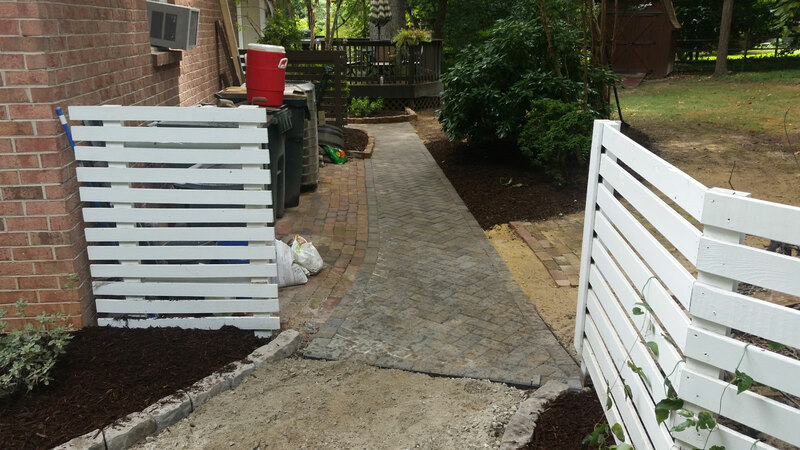 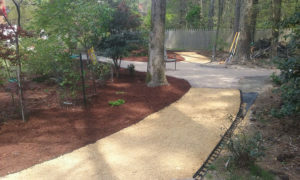 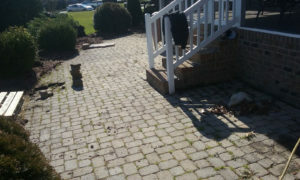 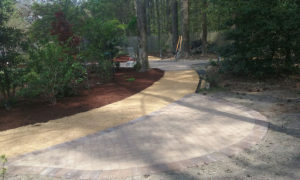 Our landscaping company servers; Williamsburg, Newport News, Yorktown, York County, Smithfield, Gloucester and the Hampton Roads area of Virginia. In addition to lawn care and patios TSP offer custom landscape design; grading, irrigation systems, outdoor kitchens, and landscape lighting. 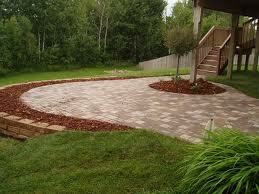 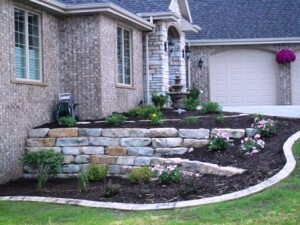 If your looking for a quality landscaping company please consider TSP Lawns and Landscaping.